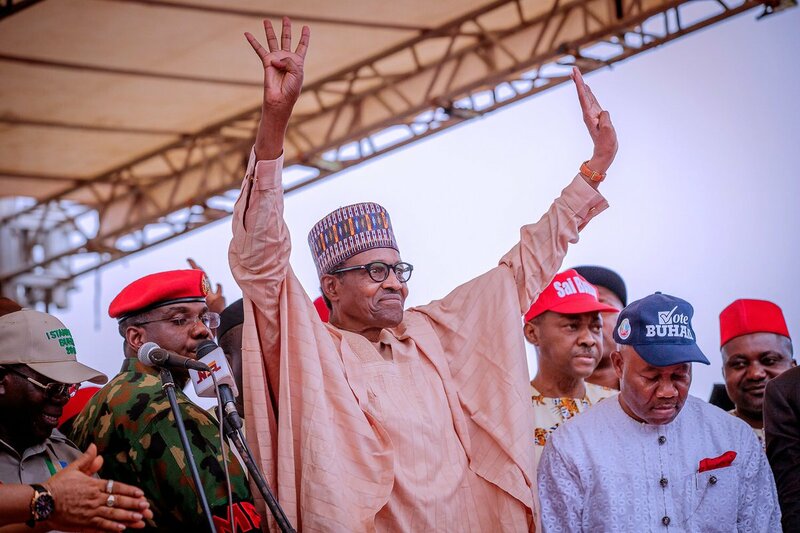 The Campaign of the APC suffered great blow in Enugu when President Buhari touched down the Coal City State. Unfortunately, the stadium that was supposed to be used, was totally empty, except for few APC faithful. 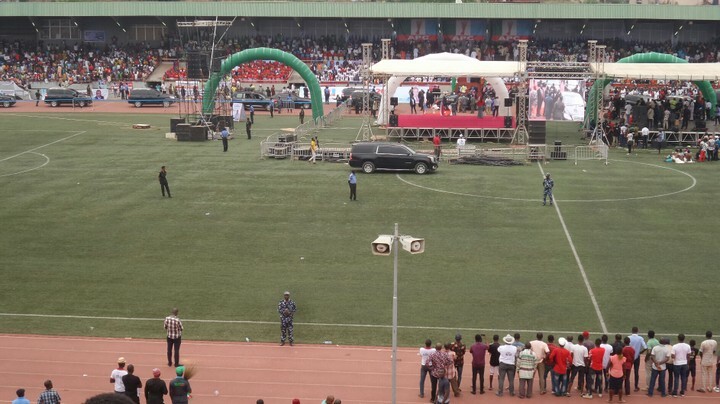 The President had to leave fast for Anambra where they used a smaller venue. Recall that the region has suffered lots of marginalization in the hands of the APC, including the killings and herdsmen crisis in the state. It becomes pertinent that the APC should plan their handover since the circle of rejection is completed.